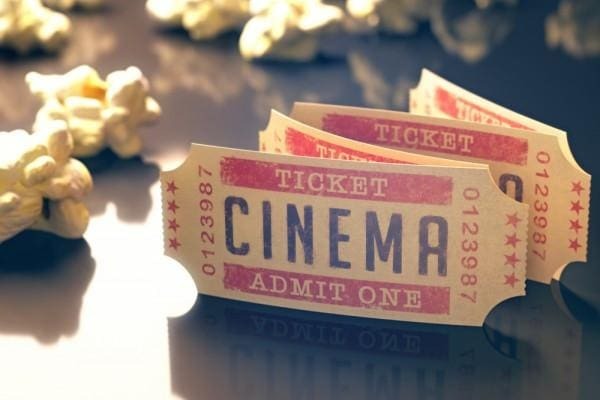 With China being the the second largest film market in the world for a while now, there’s no wonder why Hollywood is flirting with the Chinese audience, willing to go to great lengths in order to make its movies more appealing for the potential billions of viewers. We’re not talking about a tweak here and there, we’re talking about altering scripts, recasting actors, changing storylines and more. 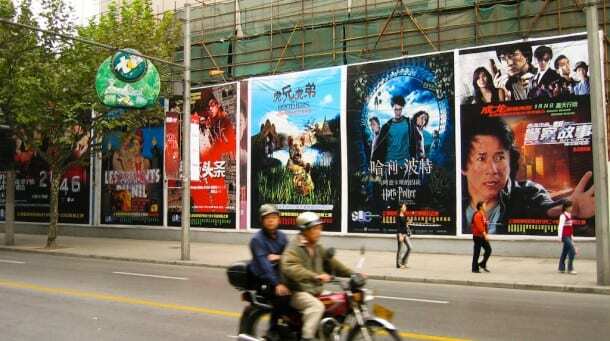 China is one of the toughest markets to break through in terms of censorship, in fact, the Chinese government allows only 34 foreign films to be distributed every year under very harsh censorship restrictions, especially ones that include sexual, political or violent content. 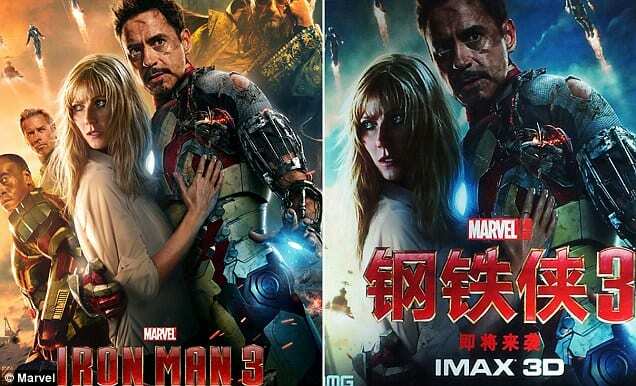 The superhero film that has Robert Downey Jr. and Gwyneth Paltrow star in the leading roles, also features a villain named The Mandarin. In an attempt to blur out any reference to any devaluation of the Chinese culture, the ethnicity of the nemesis that is played by British actor, Ben Kingsley, was toned down to make it look like he is now a Chinese – born. In addition, four minutes of Chinese only scenes with famous Chinese actors were added to the footage, making the storyline take a minor detour just for the local audience, and that of course is besides the heavy product placement that’s being shown. It’s true that when you have over 20 films produced under the same franchise, you can expect a few alterations here and there, after all James Bond is a classic film, everyone can agree on that. However, it is baffling how some of the film’s biggest scenes are dropped just to make it more appealing to another audience. The scene where James Bond kills a Chinese hitman leaving him to die is, was completely removed. 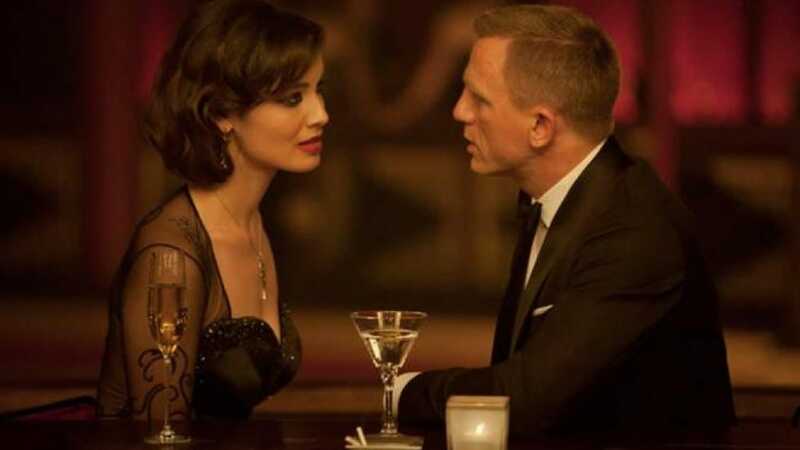 In another, when the secret agent makes some references to prostitution when he asks a woman about her tattoo, the audio was left in the scene but the subtitles read something totally different. Another ereference that was made by Javier Bardem’s character about being captured and tortured in Hong Kong was cut in the editing room. 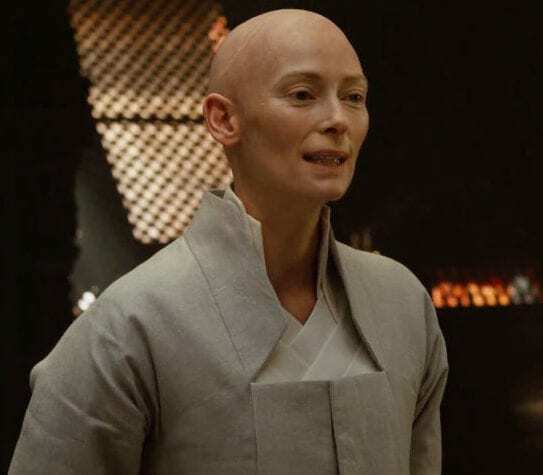 Another Marvel comics based film that was released just a couple of months ago, ‘Whitewashed’ the character of ‘Ancient One’ by casting Tilda Swinton to play the part, to make everybody pleased with the already politically and culturally charged Tibetan character. The writers and producers explained the decision by saying that they felt like they couldn’t portray the caricature like he is in the comics, without any racial implications. 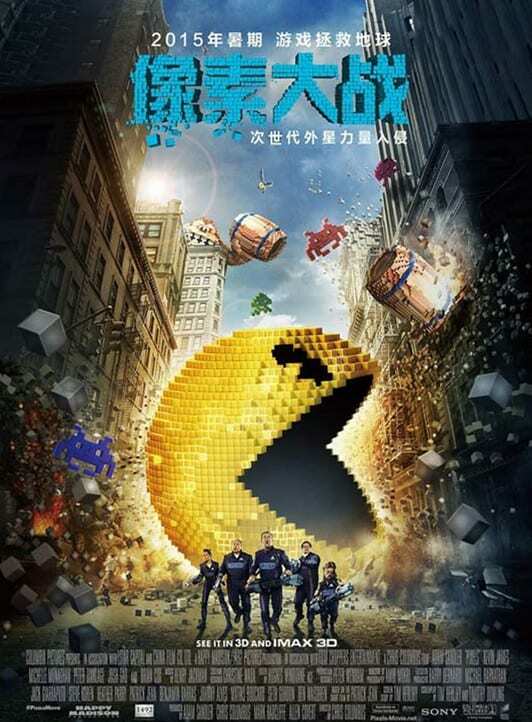 Coming from Adam Sandler’s Happy Madison productions company, the 2015 film changed its script in a couple of instances in order to avoid any potential run ins with the Chinese law. Any unfavorable mentioning to China or its culture were cut. One example is cutting the scene where a series of global and very recognizable sites such as the Taj Mahal , the Washington Monument and the Great Wall of China are destroyed. Another removed scene was when a reference was being made to China being responsible of a cyber attack by a ‘Communist conspiracy brother’. Pirates of the Caribbean is one of those movies that have so much going on and so many things happening that it seems almost impossible to have any part of the puzzle pulled out. 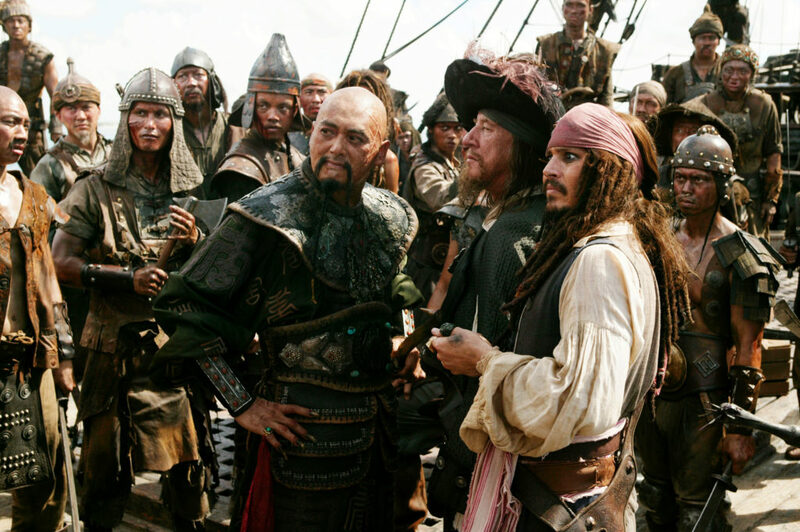 But in order to tailor the film to the Chinese audience, the producers cut out Chinese actor, Chun Yow Fat, who was playing the vicious pirate, explaining that his portrayal was racist and insulting.